FEA on a buckle This project is about optimization on a buckle design. 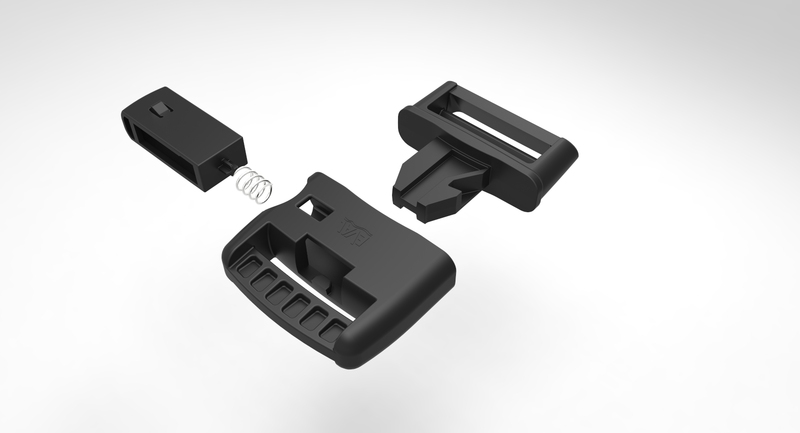 This project, FEA on a buckle, is about optimization on a buckle design. We redesigned Fea on the buckle to make it stiffer. 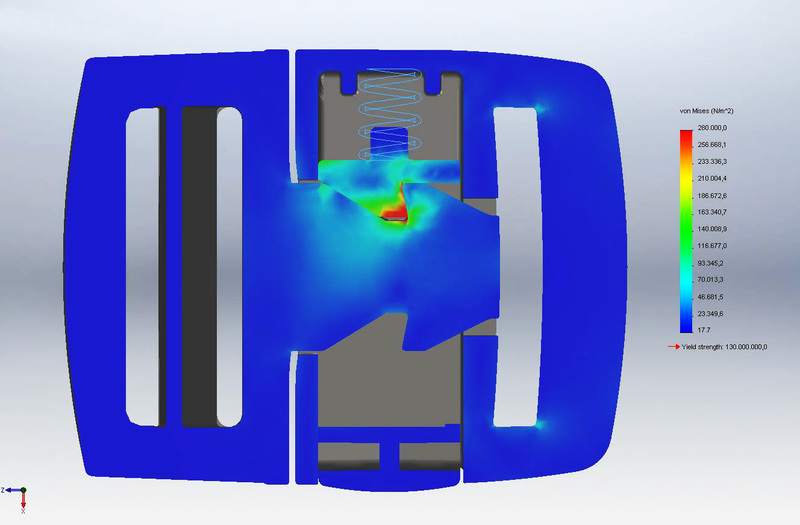 This project -fea on a buckle- is about optimization on a buckle design. 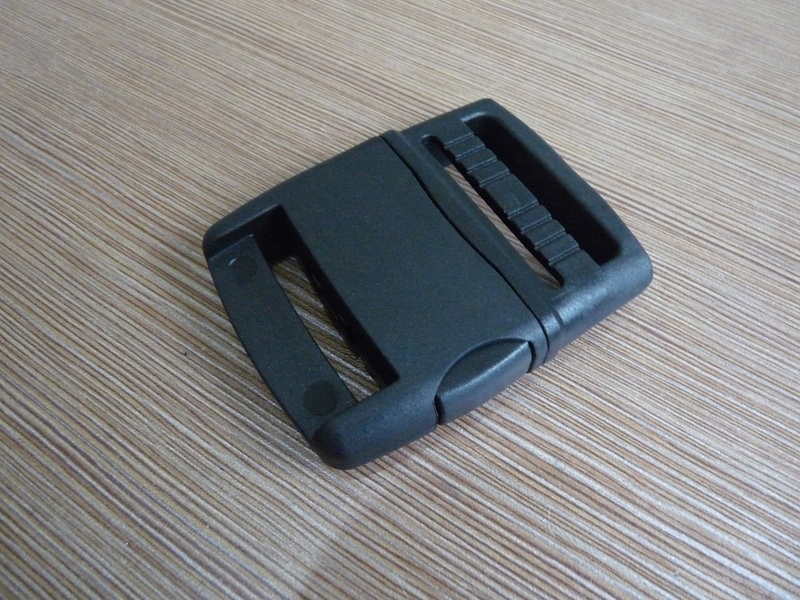 We conducted Finite Element Analysis (FEA on a buckle) on the product. Although it did fail during physical testing, at the workshop we virtually set the same procedures and figure out the weak areas. The next step was to redesign the product on specific areas in order to make it stiffer and finally run the software to ensure that it will reach the specific loads. Copyright 2014 Fabricate. All Rights Reserved.